Credit Union's, like WAW, are owned by the people who borrow, save and invest with them. 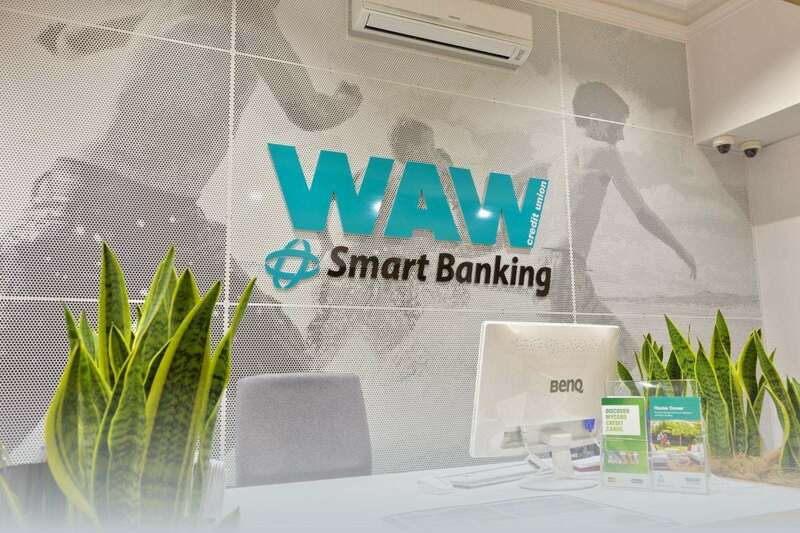 WAW Credit Union has its origins in three locally established credit unions. Find out about the WAW our approach, policies and ethos. Meet the Leadership team and Board members of WAW. Looking to join WAW? Find out about our career opportunities. Disclosures, annual reports and newsletters.